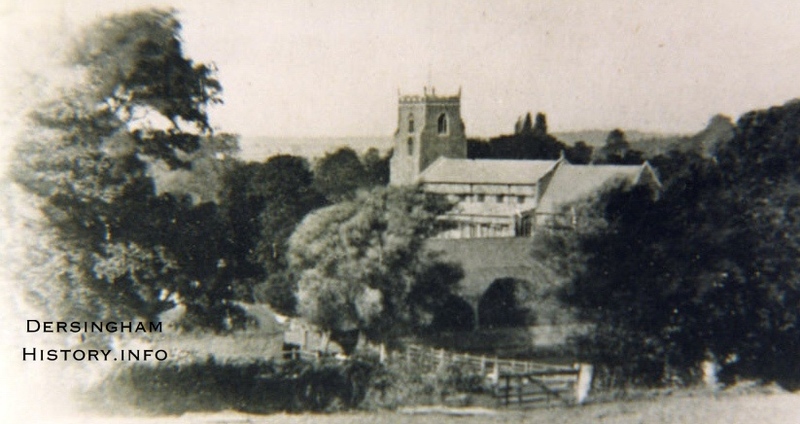 Dersingham History web site enables residents of Dersingham to share with each other and the wider world, local and family history in both words and pictures. We also welcome information from visitors to our web site. Elizabeth Fiddick, well known for her articles in the local magazine, Village Voice, is the researcher and historian and Mike Strange is evolving the web site. We started in March 2017 so it is still early days but with just the wealth of material that Elizabeth holds we shall be able to continue adding for a long while. However, we do urge you to dig out that box of photographs depicting life in Dersingham that has perhaps rested in a cupboard, under a bed or in the attic for many years and get them to one of us to share; this is why we call it it a community web site. You can use it but we also want you to help make it grow with your photographs and stories of the village and its people. Think about the people, places, businesses, organisations or events you recall about Dersingham and they will all fit into the web site.This web site is entirely privately funded and carries no advertisements; unless we get village sponsors of course! If you would like to comment about what you see on the site please do leave messages in our guest book. If you would like to tell us something or loan photographs, newspaper cuttings or other printed material about the village or its residents then you can contact us using the form provided on the web site, by email direct or by telephone.